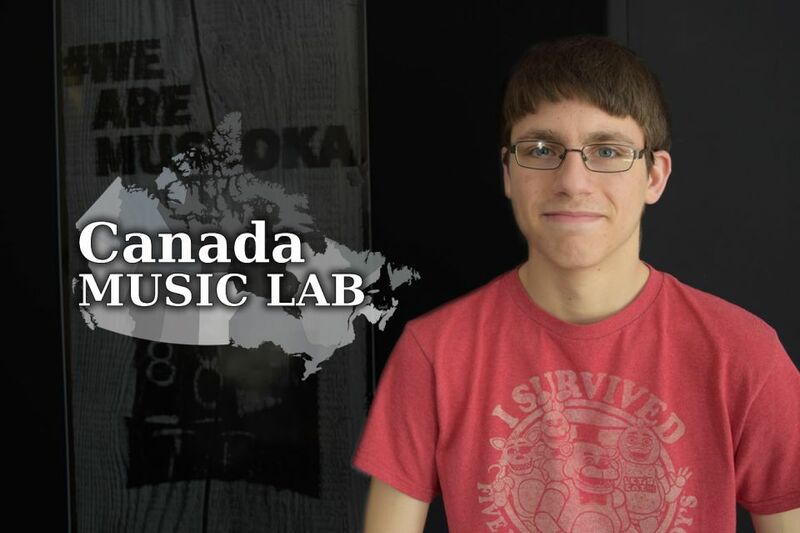 Canada Music Lab features local, independent and all Canadian music. Canada Music Lab celebrates Canadian musicians and singer song writers. Promoting Canadian music and artists that you may not have had the opportunity to otherwise hear mixed in with the icons in Canadian music that you've loved for years.